Pure & Secure, LLC — maker of the Pure Water® and AquaNui™ by Pure Water brands — is the world’s leading manufacturer of premium water distillers for families and businesses. June 3, 2013, Lincoln, Nebraska — In what is the dawn of a new era for water distiller shoppers, Pure & Secure, LLC, has introduced AquaNui™ by Pure Water®, a complete line of premium, customizable water distillers available for sale on a new e-commerce-enabled website, myaquanui.com. 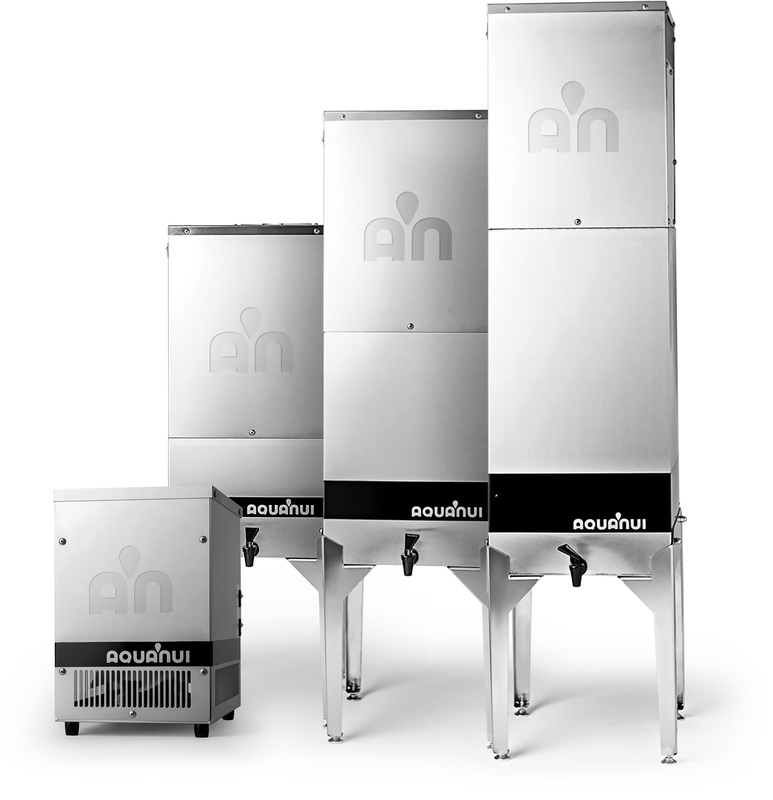 “AquaNui revolutionizes the market,” says Al Meder, President, Pure & Secure. 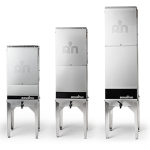 “For the first time, shoppers can customize their water distillers and get exactly what they need.” Download the full press release.